Russian cosmonauts will launch several scientific space vehicles in honor of the 60th anniversary of the first Soviet satellite launch during a spacewalk scheduled for August, Russian cosmonaut Sergey Ryazansky said Monday. 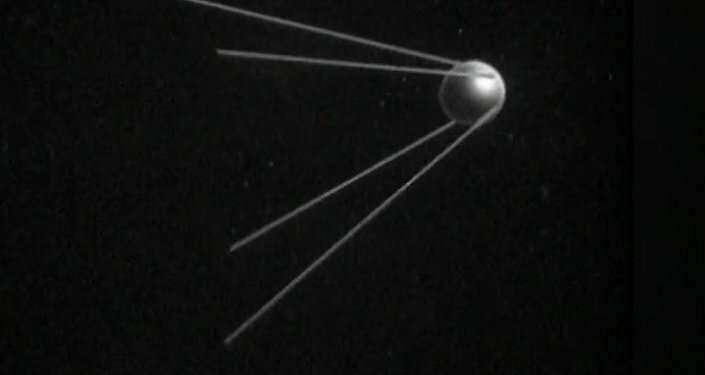 ZVYOZDNY GORODOK (Sputnik) — On October 4, 1957, the Soviet Union launched its first artificial Earth satellite, Sputnik-1. "During the spacewalk, we plan to launch several scientific satellites as part of our program. It will be quite symbolic," Ryazansky told reporters, answering the question on whether or not they plan to somehow celebrate this anniversary. According to the cosmonaut, it will be a great pleasure for him to launch space vehicles in honor of their predecessor, which was created with the participation of his grandfather Mikhail Ryazansky. 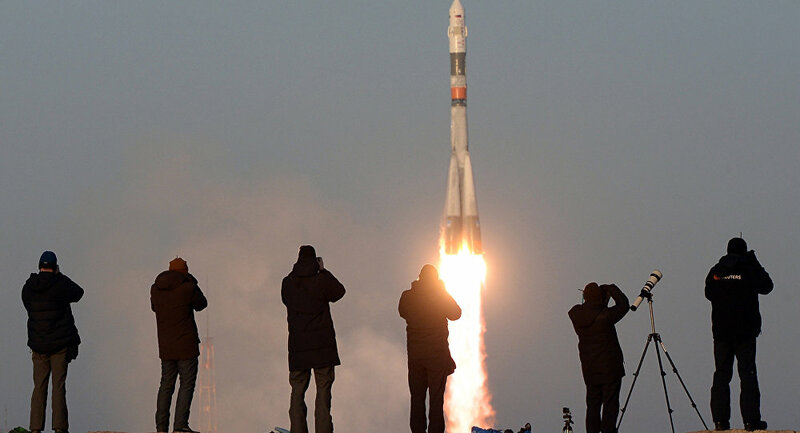 On July 28, the Russian manned Soyuz MS-05 spacecraft will be launched to the International Space Station (ISS), carrying the members of Expedition 52/53: NASA astronaut Randolph Bresnik, European Space Agency's astronaut Paolo Nespoli and Ryazansky. Members of the space crew are expected to spend 139 days in orbit.